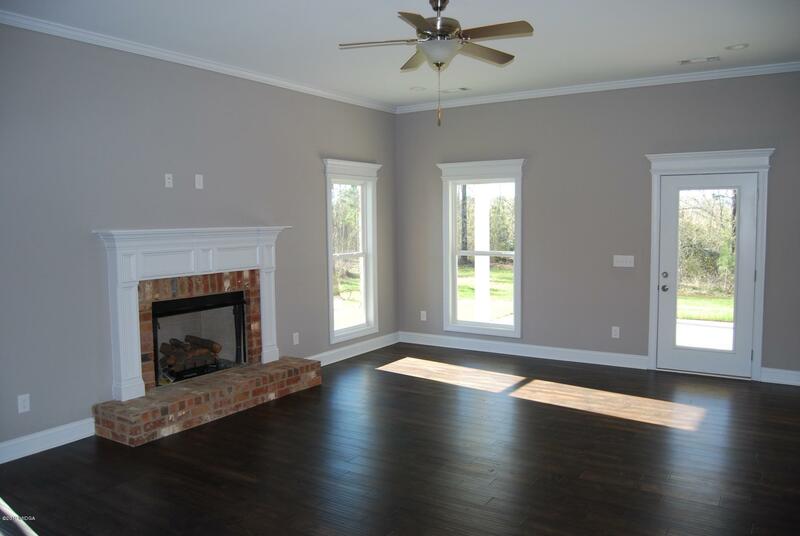 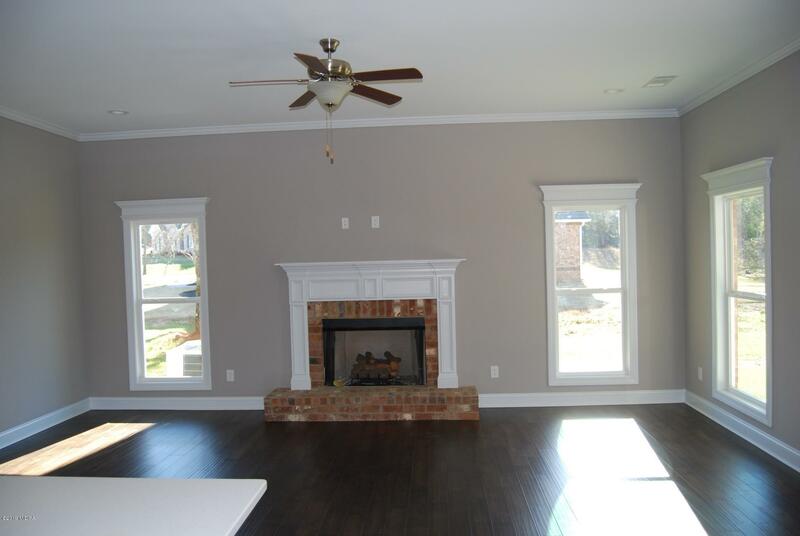 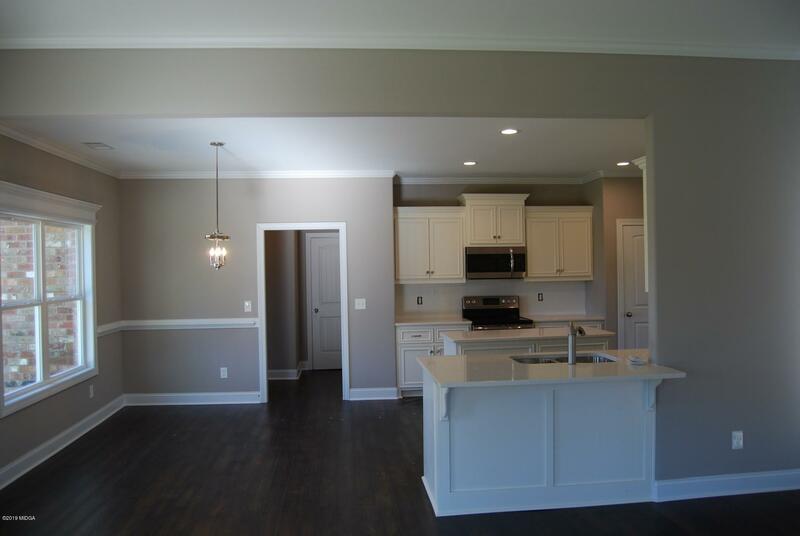 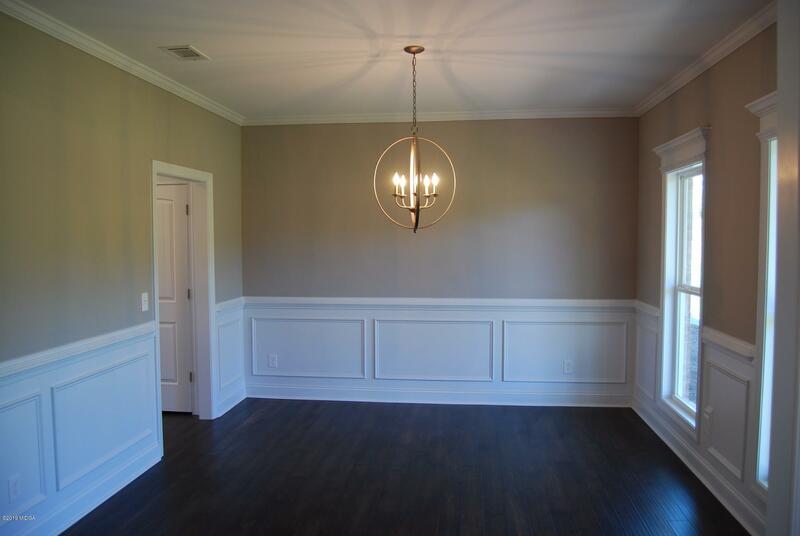 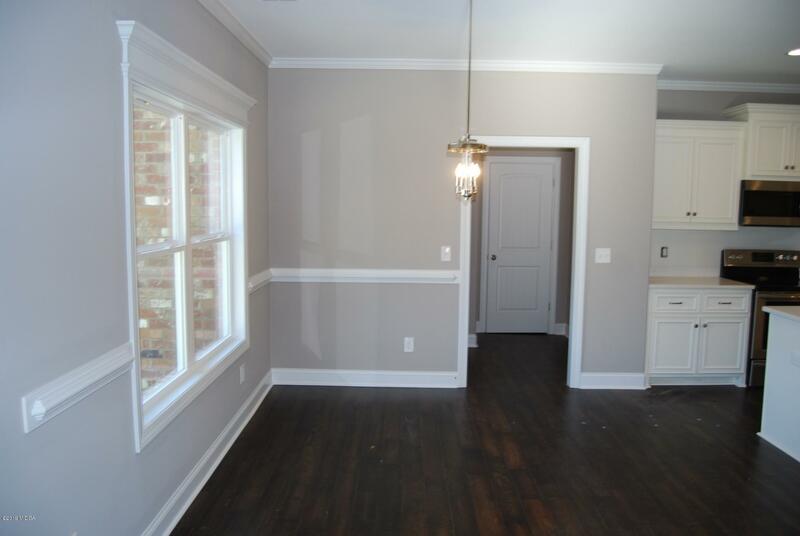 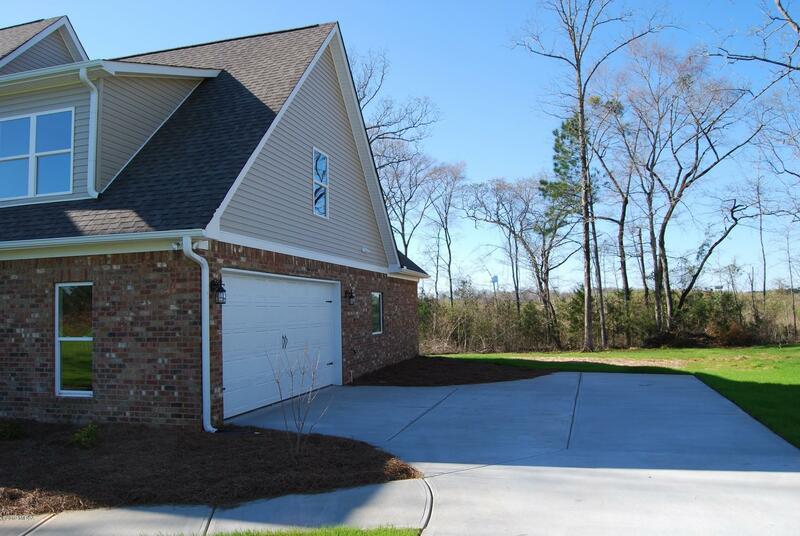 Remarks at 192 Jackson Drive Forsyth, GA - Dakota 2 plan - Gracious living w/great open floor plan with hardwood in all main living areas, fireplace in living room. 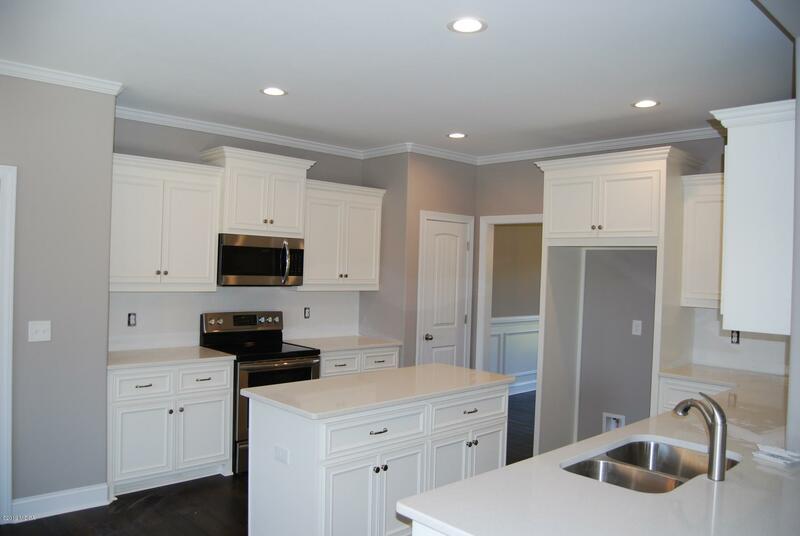 Open kitchen features island, breakfast bar, tile backsplash, stainless steel appliances, custom cabinetry with quartz countertops. 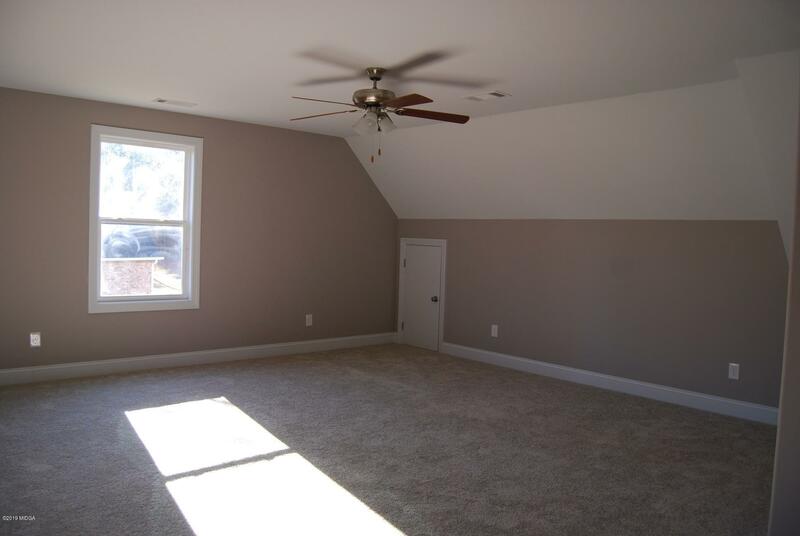 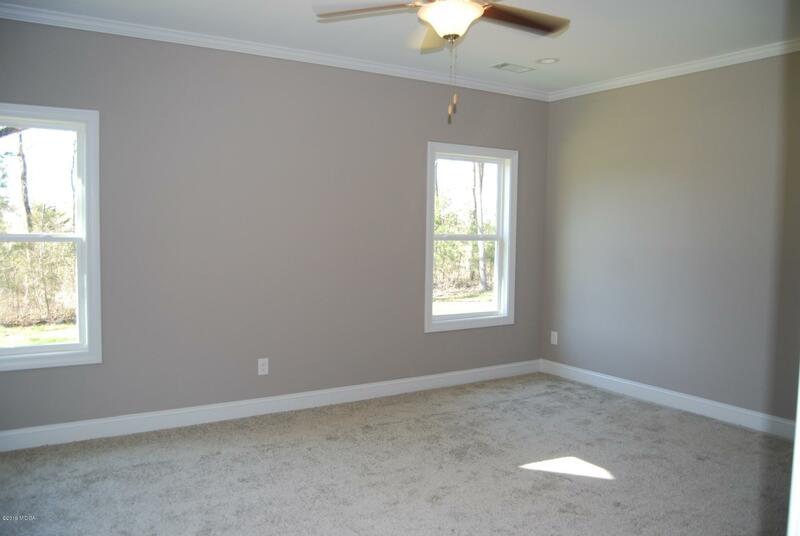 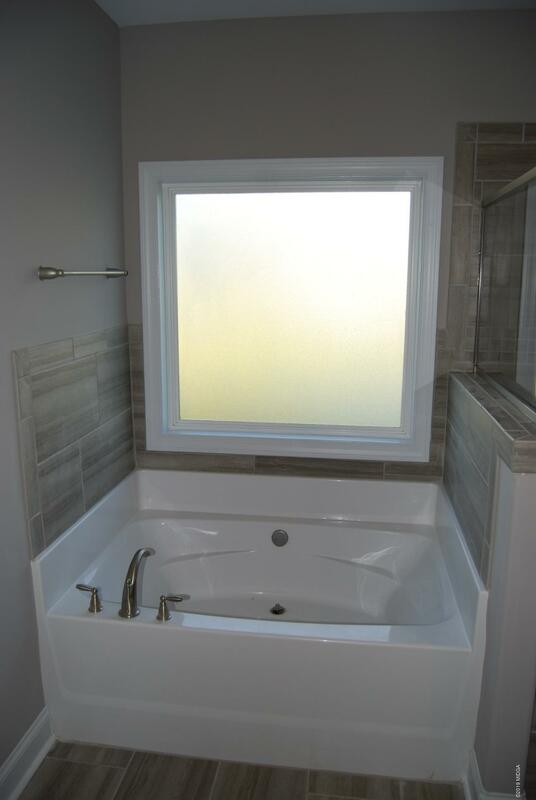 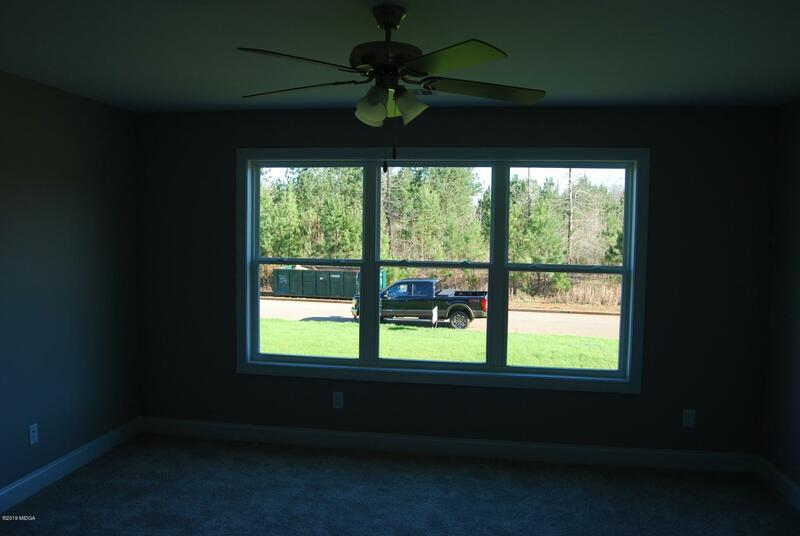 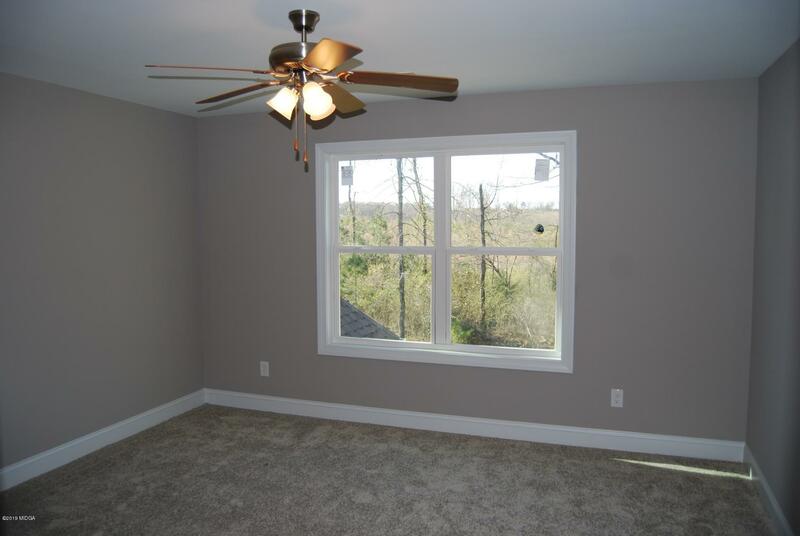 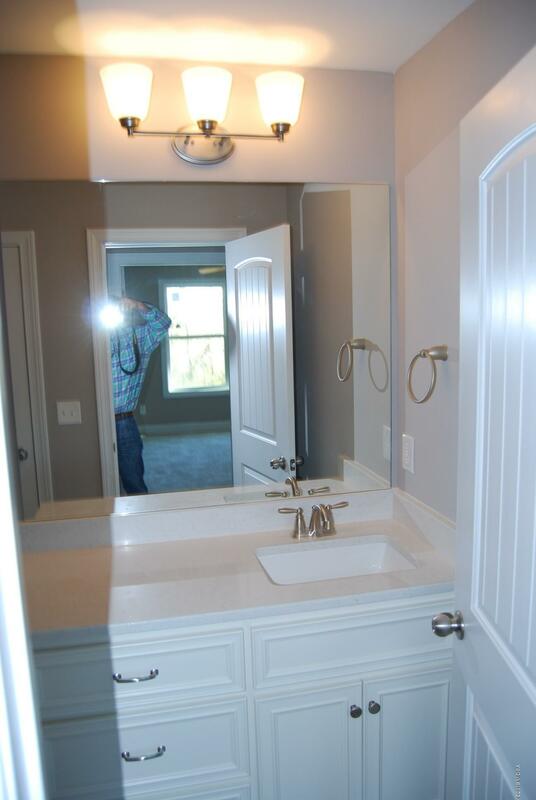 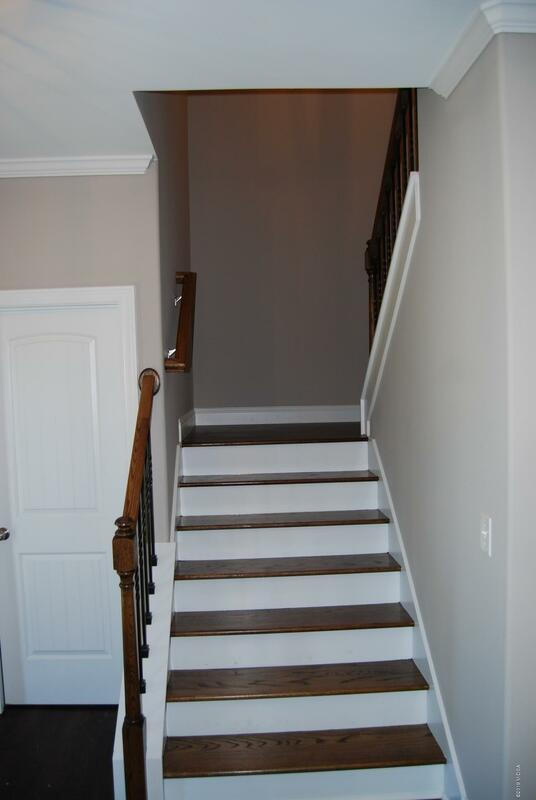 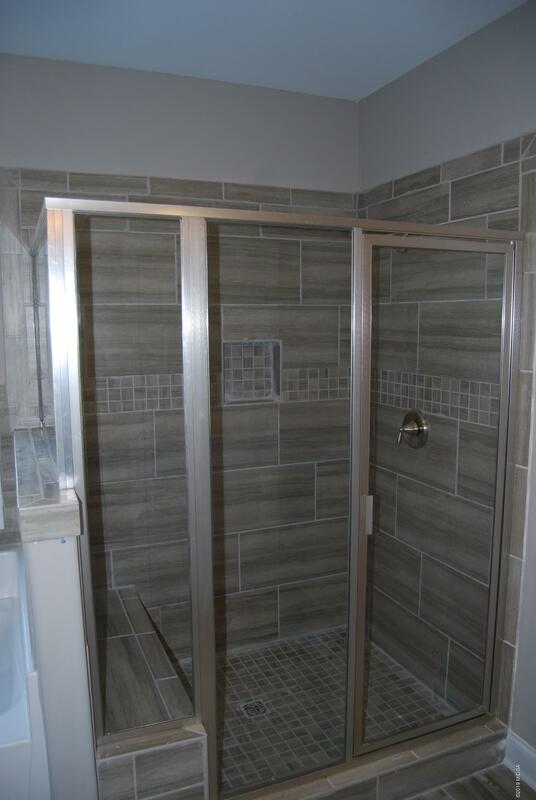 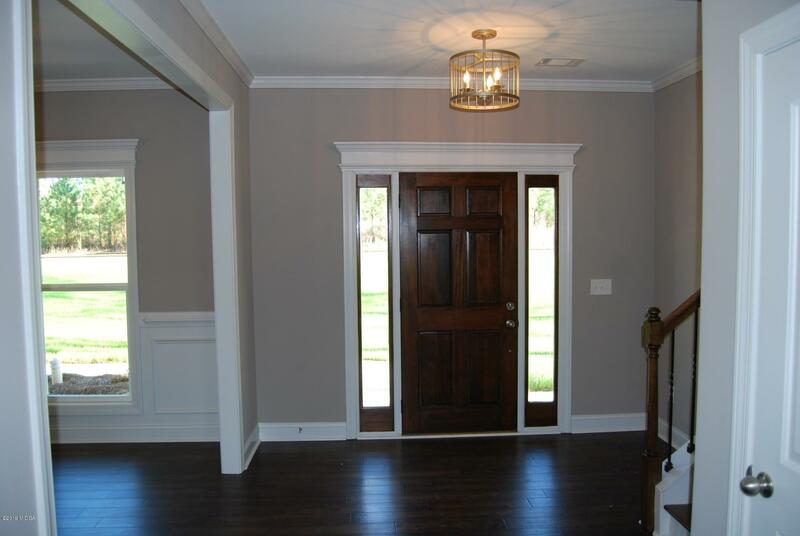 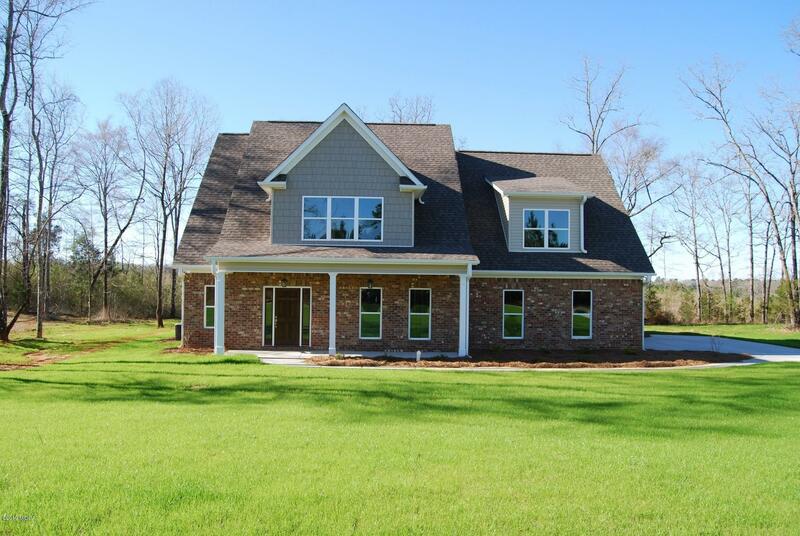 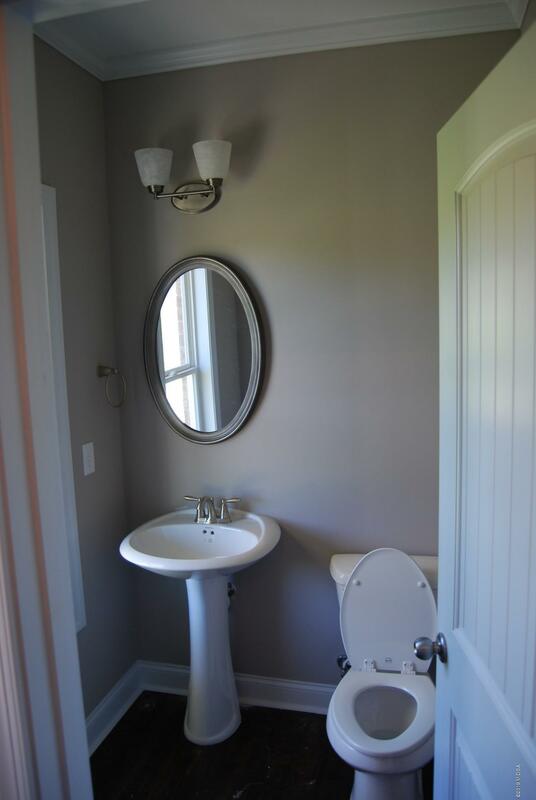 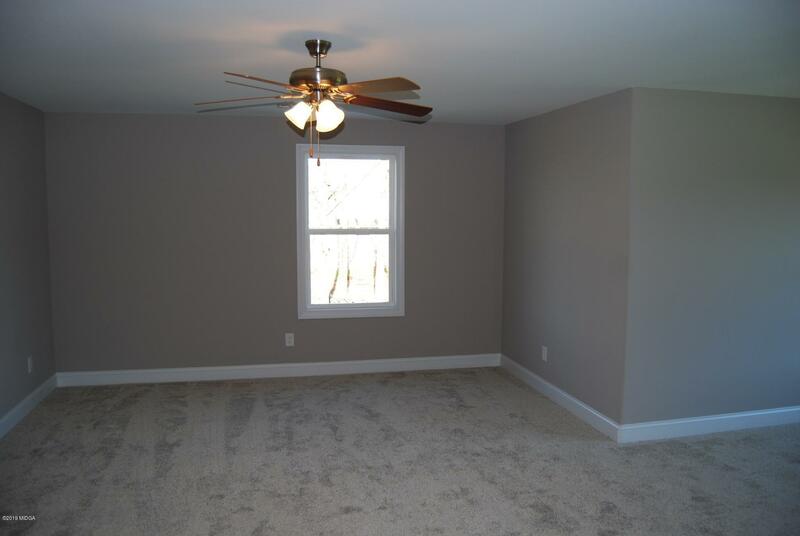 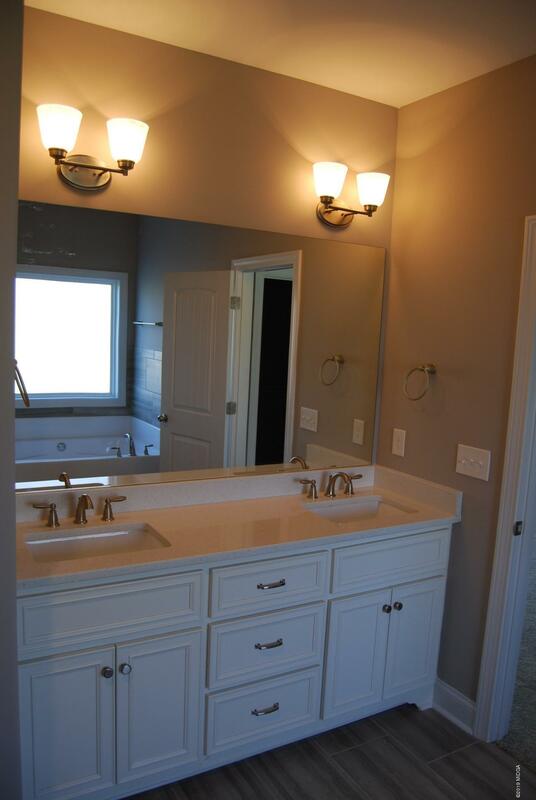 Huge master bedroom and master bath features tiled master shower, separate tub, double vanities and walk-in closet. 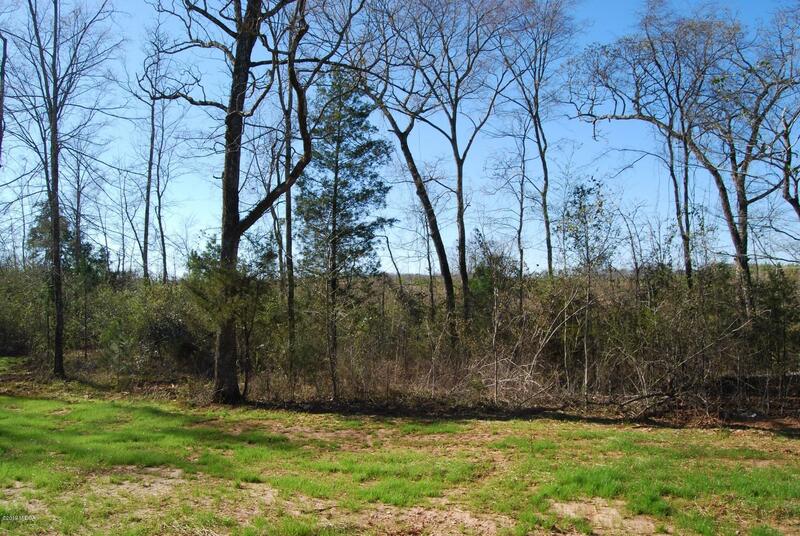 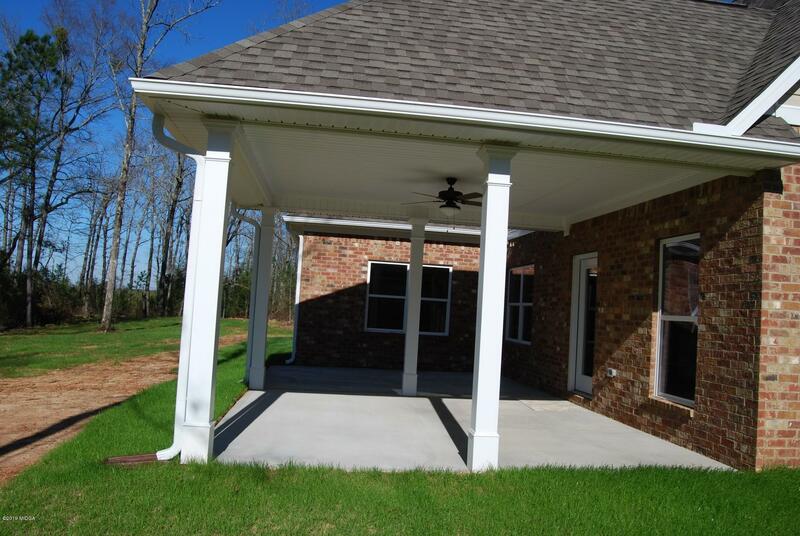 Covered patio overlooks private 1 acre lot with very private backyard, backs up to tree farm.